Download Free iMac Mockup PSD. 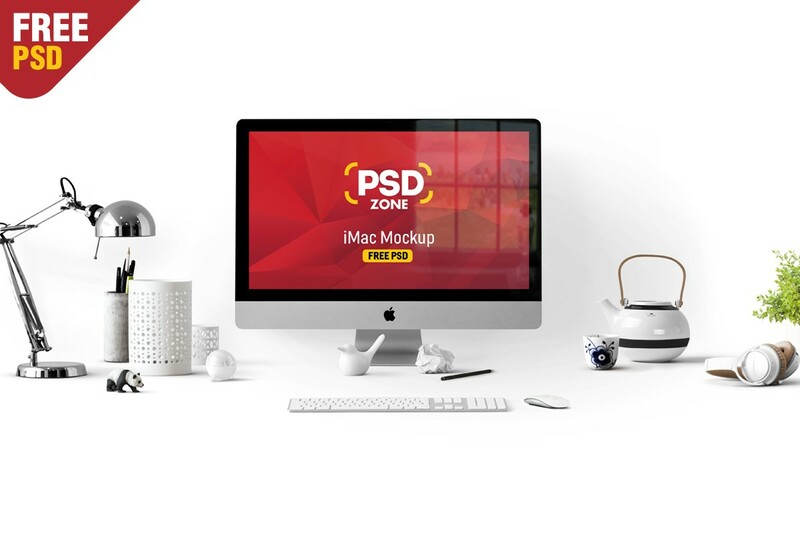 This Free iMac Mockup PSD is a awesome way to present your web and ui design project in clean indoor environment. If you want to showcase your website or an present your mobile application ui, this free imac mockup is perfect resource for you. You can use this Free iMac Mockup for showcasing your web and ui designs and you can increase the value of your work. By using this Free iMac Mockup PSD you will give your clients an idea how the final design will look in actual working environment. It comes with a smart object and you can easily add your custom design in this iMac mockup. Hope you like it. Enjoy!